I know there are Pokémon running amok in my city and even my neighborhood. But if you see me staring at my mobile phone, I’m probably playing word game and puzzles. I enjoy games like Word Search because they make me think. They’s good exercise for your brain and they can sharpen your recognition skills and your vocabulary. 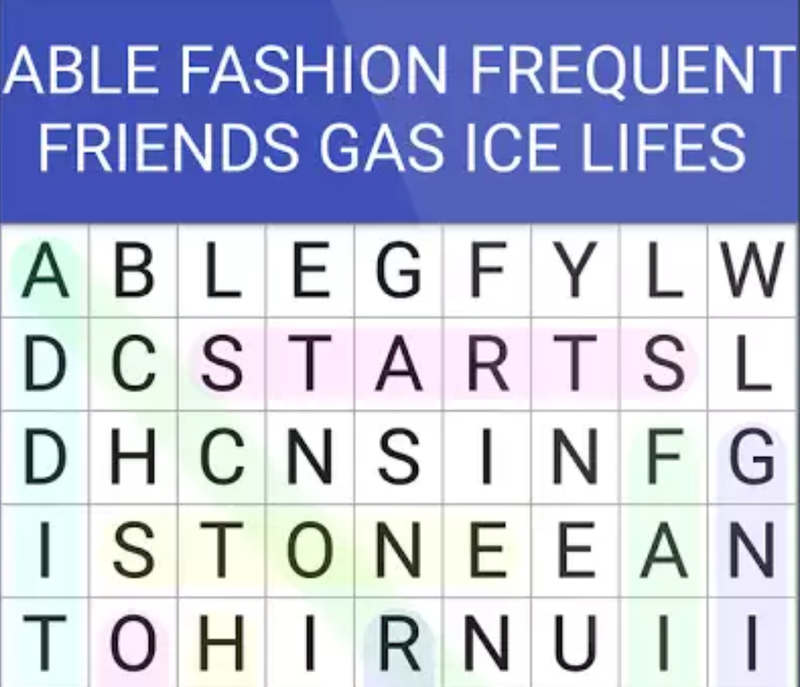 Word Search makes a puzzle out of a screen full of scrambled letters. Players start by choosing a topic, then Word Search presents a game board of letters arranged in a grid. Your job it to find the hidden words and mark them with a finger swipe. Like a crossword puzzle, two words might begin with the same letter. If you find a palindrome, you can swipe if both directions. The game runs on both handheld phones and tablets and will resize itself to fit the device. It can also can be played in more than 20 different languages, which can help students who are learning a new language. 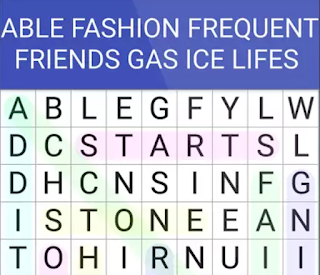 Word Search can be downloaded for free in the Google Play Store. Levels and play modes are also free.